There are not enough positive words to describe Joe’s talent. 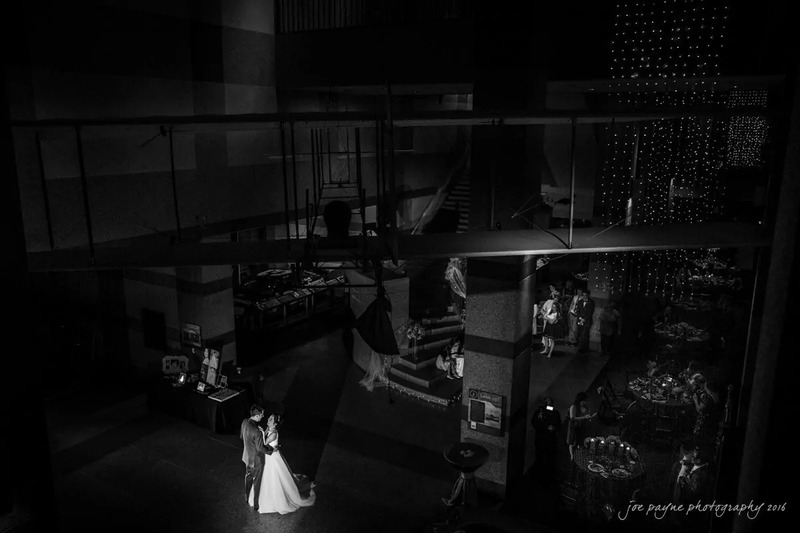 Finding an excellent photographer was my first priority after the excitement getting engaged settled down. I wanted someone that was flexible to work with what kind of photos/memories I wanted to have of my wedding after it was all over. He was the first photographer I talked to and knew right away that I needed to have him shoot my engagement, bridal, and wedding photos. His eye to capture the beauty of any setting is unbelievable. I loved every single one of my pictures from Joe. When I see all my photos from Joe, I can’t help but to smile as I relive every emotion of the wedding process.